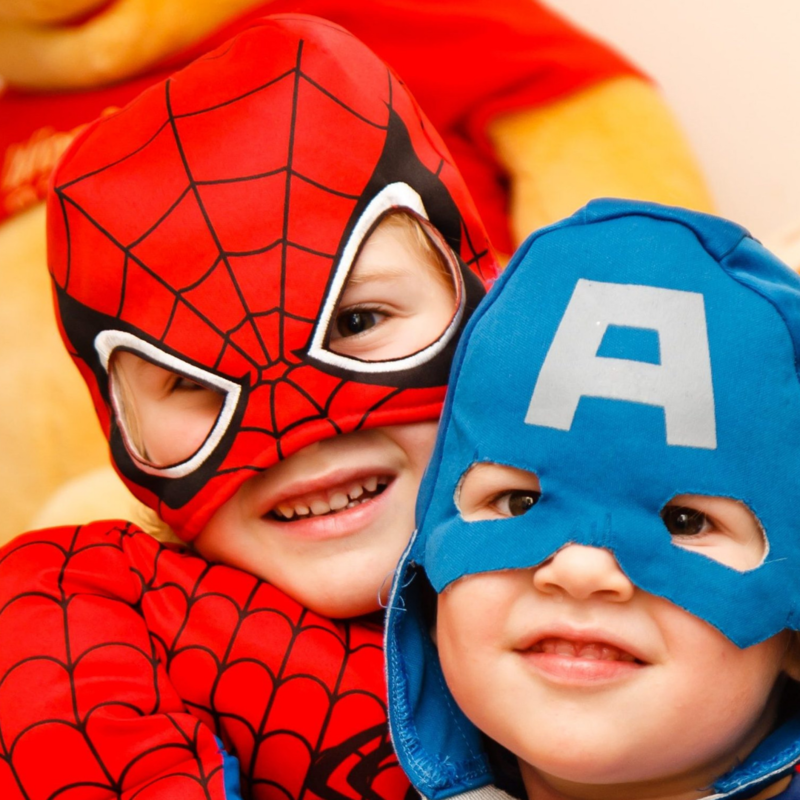 Our skin is the outer layer of our bodies and the way in which people see us. Dermatologists treat the many ailments of the skin, including warts, acne, psoriasis, and more. 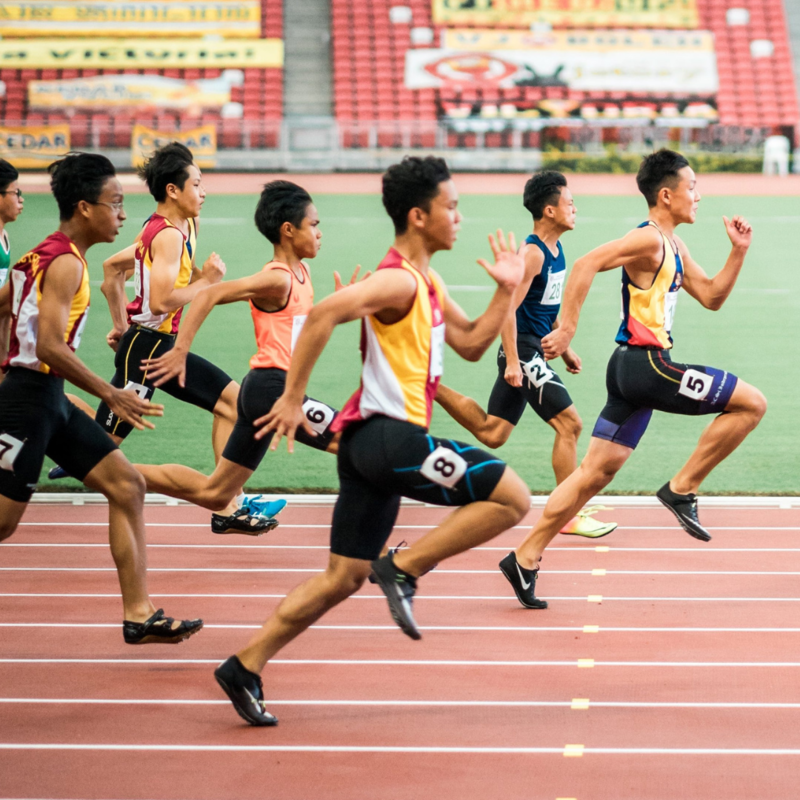 Many patients are resistant to traditional treatments and require a more customized approach. 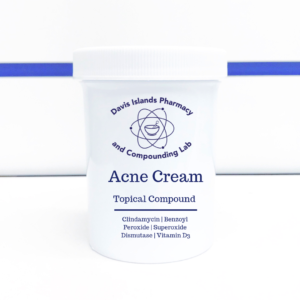 Through the art and science of compounding, Davis Islands Pharmacy works with prescribers to create highly effective, customized solutions to treat dermatological problems. 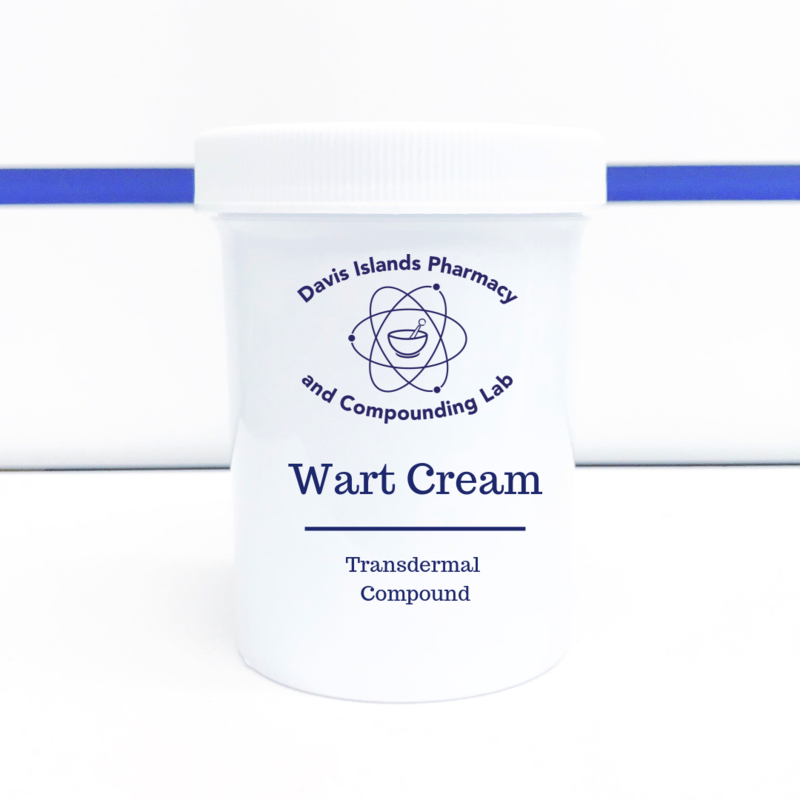 Davis Islands Pharmacy and Compounding Lab is at the forefront of innovation when it comes to new compounding solutions. 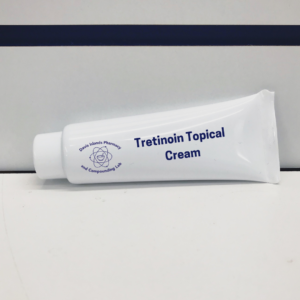 Our pharmacists and compounding experts, along with our community of peers, continue improving both the aesthetic and therapeutic aspects of customized medications. 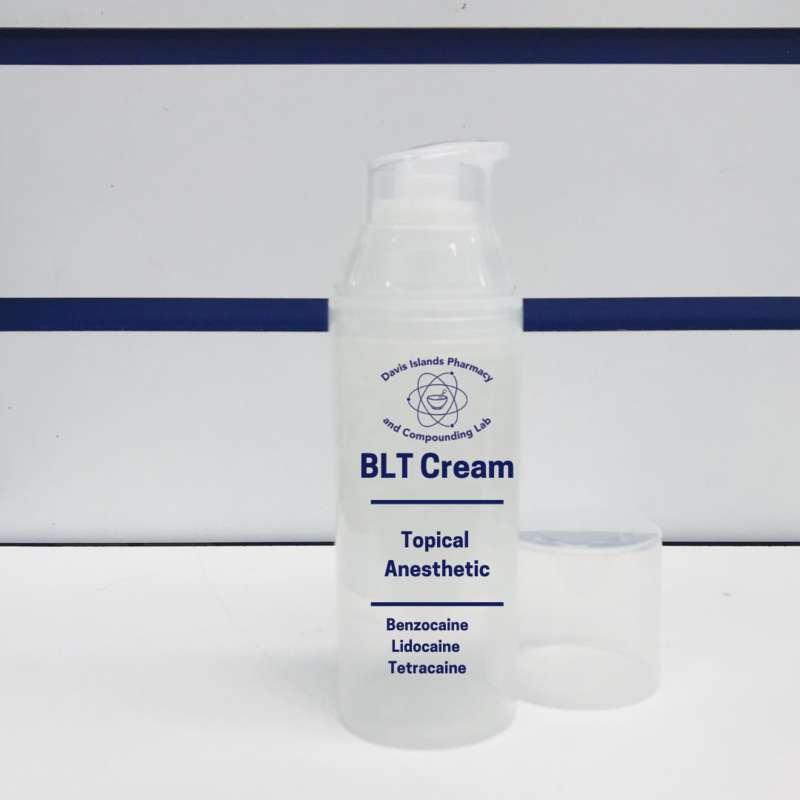 Compounding lends itself particularly well in offering alternative and advanced solutions for dermatology. 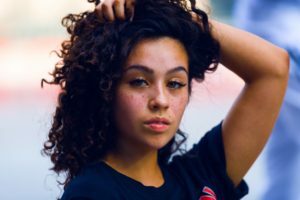 By combining prescription-grade, FDA approved ingredients, we work with your dermatologist to compound a variety of creams for the toughest acne. 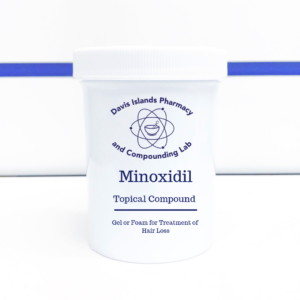 Minoxidil is commonly prescribed for the treatment of hair loss. Not only can is restore the loss of hair, but it can also grow new hair in its place. 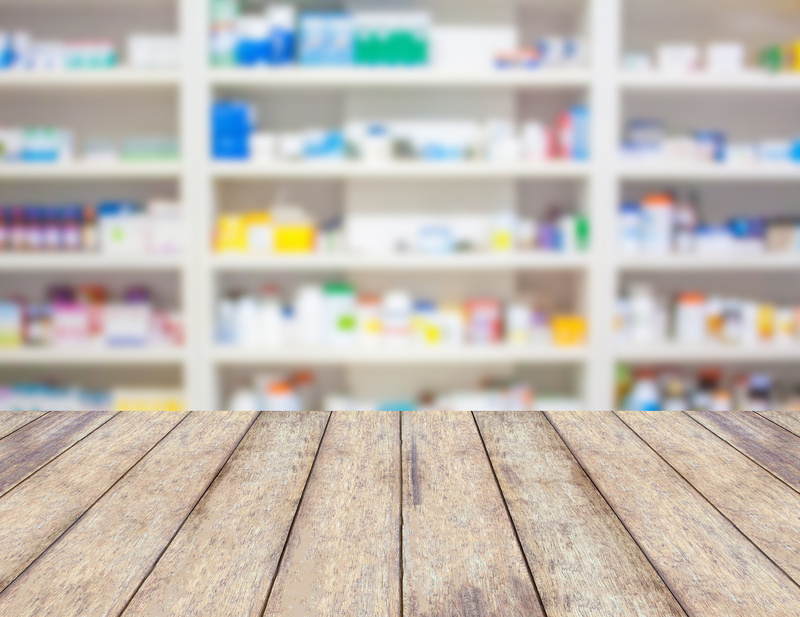 Davis Islands Pharmacy is able to compound tailored medications with more appealing bases, and offer solutions that are well-tolerated by even the most sensitive of patients. For example, we can compound skin treatments that are non-comedogenic, hypoallergenic, oil-free, paraben-free, even petrolatum-free. 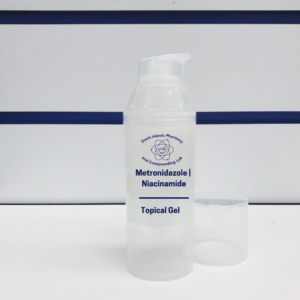 We can also create topical sprays, powders, customized flavored oral forms (such as liquid suspensions, troches and lozenges), along with other routes of administration according to the preferences and needs of each unique patient. The ways in which we can combine ingredients and preparations is virtually endless! Check with your physician and call Davis Islands Pharmacy today and ask about our compounded solutions for dermatology. Call (813) 254-1888 or contact us and ask about our variety of skin-care solutions!